Anthony Halcovitch is a life-long resident of Jack’s Lake. He takes pride in balancing an excellent working relationship with his clients, operating Forest Glen Marina, and spending time with his family. Choosing Anthony as your agent will provide you with much more than the traditional, client – agent relationship. 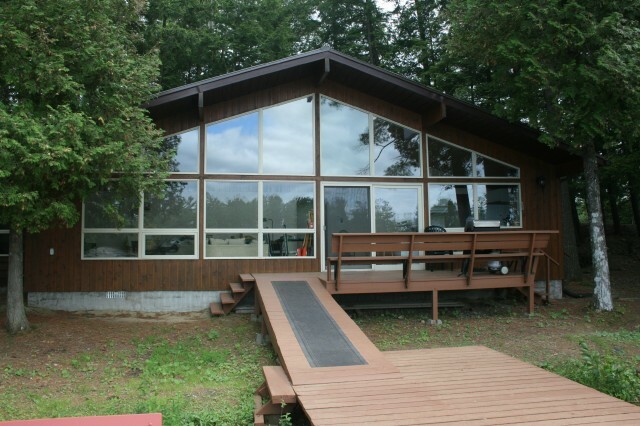 You will be developing a relationship with a person who can assist with all of the services needed to cottage on the lake. 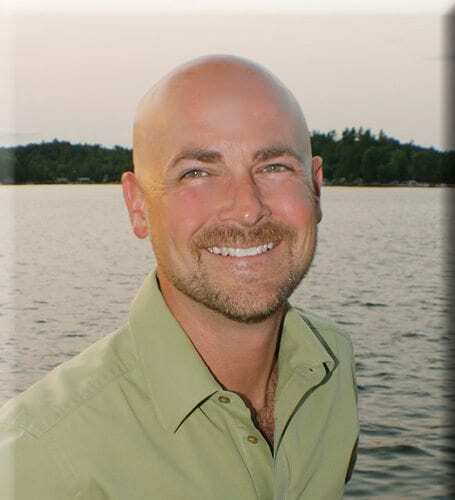 Allow Anthony the opportunity to share a life time of experience on Jack's Lake, including his knowledge of boats and motors, docks and winterizing, and a network of trusted trades! Helping you to literally accomplish anything you are looking to have done with regards to your new cottage or boat. Anthony is proud of his ethical practice surrounding his real estate career and knows that honesty is the best policy. He will continue to maintain a relationship with you long after he helps you find the perfect cottage. Jack’s Lake is a land locked lake, which has many environmental benefits, including no zebra mussels and clean water. Jack’s Lake has two marinas that service the entire lake. Anthony runs Forest Glen Marina located at 15 Fire Route 110, North Kawartha, Apsley, Ontario. As well as maintaining a successful family marina on the lake, Anthony also services the area with a boat and Sea-Doo rental company. This service is sure to get you and your family introduced to the lake if you haven’t yet purchased a water craft of some sort. Kawartha Fun On Water Rentals is also a great way to add to your fun when you have guests up to the cottage. There is also an outdoor Yoga Studio operating in July and August. Yoga at the Lake is operated by Anthony’s wife Lindsay who also created an extensive Jack’s Lake clothing line found in store at Forest Glen Marina. Please see the link for more details on the marina, boat rentals and Yoga. There are popular day trip adventures to take on the lake including a boat trip over to the Dam and swimming hole. If you are up for a real adventure, pack a lunch and hike into Little Jacks from the dam for a beautiful view and pristine swimming. If fishing is your passion you won’t be disappointed! Jack’s Lake is popular for its Bass, Pickerel, and Muskie fishing and is one of the only lakes that allows ice fishing in the area. The wild life on Jack’s Lake is stunning! It isn’t uncommon to see a deer swimming to an island, an osprey flying overhead or a family of loons cruising past the end of your dock. Turtles, beavers, otters, owls, fox and other wildlife share the lake and forest with the cottagers and residents on the lake. 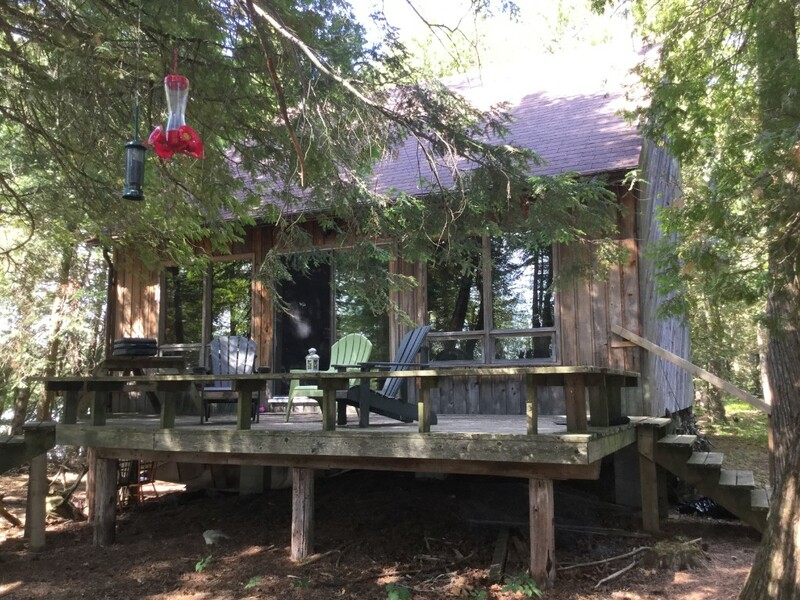 Whether you enjoy staying at the cottage and relaxing, finding a social community on the lake or connecting with nature, all of the options are available. Jack’s lake boasts some of the most gorgeous experiences from sunrise to sunset. If you are looking for a home away from home, this is where you want to be! The quiet town of Apsley comes to life in the summer months! The town is small but has quite a lot to offer. There are several gift shops with exceptional home décor, furniture and clothing options. We have Apsley Home Hardware Building Centre for all of your building supplies and more. Independent Food Town for your grocery needs. An LCBO for your…..spirits…. We have a local drug store and community Care. Take your children for a visit to Wilson park to play on the public playground for kids and at the local baseball diamond. There are several kids sports programs that run throughout the summer at the park and the North Kawartha Community Center. We have a medical center for any emergencies as well as a local chiropractor and dentist. Transfer stations for your garbage disposal and garbage pick up depending on your municipality. We have humble dining options in the area and a local general store. The community of North Kawartha has been honored to receive a brand new community centre which hosts a variety of regular activities, a public gym and NHL size skating rink. Apsley also has a brand new school and local library. The community has a strong bond between the local residents but they are happy to open their community to anyone who visits and to anyone who decides to stay. It is a beautiful community to raise your children in, retire to or to just visit and connect with nature and a small town mentality, away from the hustle and bustle of the city.